In 2015, there were 113,500 non-residential structure fires in 2015, resulting in 80 deaths, 1,425 injuries and $3.1 billion dollars in direct property damage. In fact, 43% of businesses that experience a fire never reopen due to the devastating damage and extended loss of income. Fire is a real threat to businesses and homeowners and requires careful consideration when it comes to protecting people and property. It requires more than a smoke detector and portable fire extinguisher.It requires the professional approach of D&S Security. Since 1987, D&S Security has been one of California’s preferred provider of Fire Alarm systems for both commercial and residential concerns. Our professional technicians utilize the latest in high-quality systems and stay up-to-date on the ever-evolving technology of these complex systems. Our certified and highly trained professionals have extensive experience in analyzing your business or home, determining the right system, seamlessly installing the system and providing ongoing service. PLUS, we can provide ongoing UL Central Station Monitoring, ensuring that, should an event occur, you get the rapid response that could save your business…and save lives. 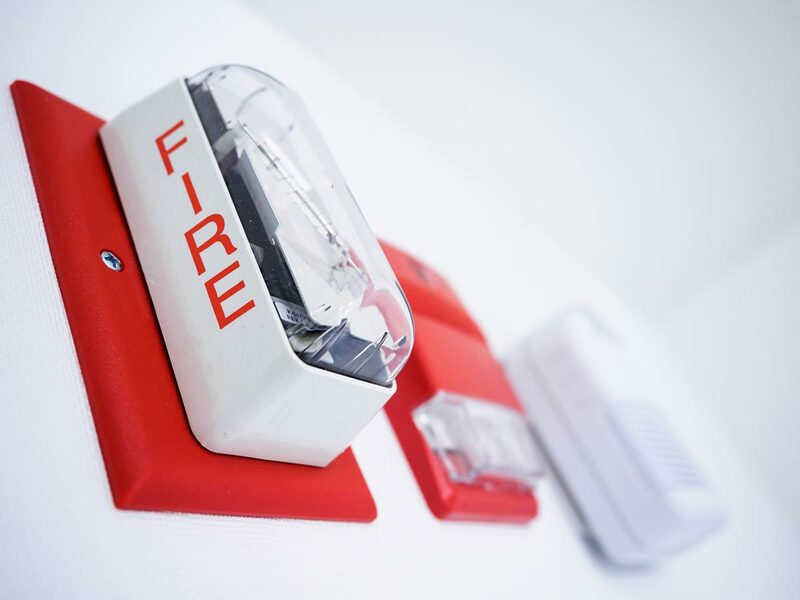 When you choose a security company to install a fire alarm system, you make a decision that could very well impact the future of your business or the safety of your family. In fact, it could be said that lives actually depend on the quality of the service you choose when it comes to fire alarm systems. The first question you should ask is how long the security company has been in business. Find out if they have a track record of providing years of successful service. Have they recently delved into fire alarm systems as an additional service or do have years of valuable hands-on experience tailoring and installing fire alarm systems? Do they offer UL Central Station Monitoring? Too much depends upon the quality of the fire alarm system you choose. Make sure the people who provide your system and ongoing service really know their business…because your business depends on them. 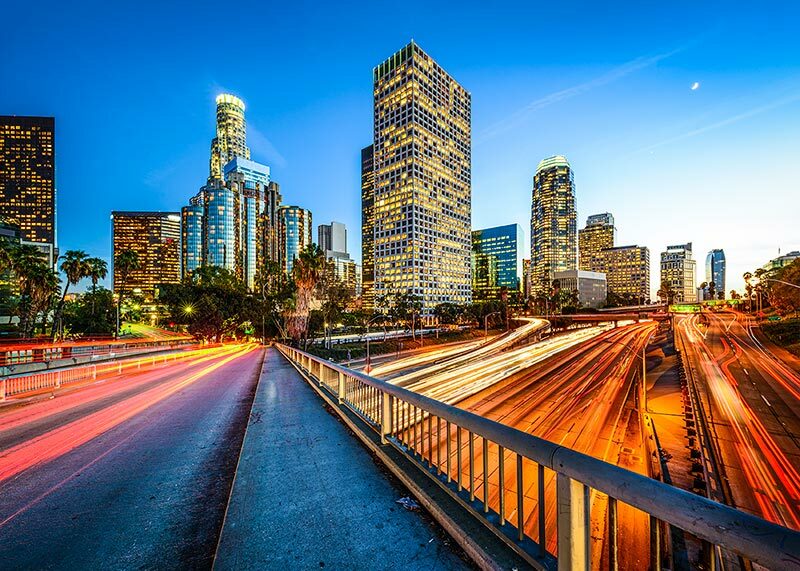 D&S Security was established in 1987 and our reputation for uncompromising quality and personal service is well known throughout California, even extending beyond to businesses headquartered in our home state. We understand that this is something you absolutely must get right the first time, every time. We’ve been doing just that for more than three decades. A sprinkler system provides initial assistance in the event of a fire…but it simply cannot take the place of a fire alarm system. In the event of a fire, heat activates the sprinkler system, which then disperses water. However, that’s only the first step necessary to protecting your property. The longer the delay, the more damage you suffer, as the sprinkler system continues to pour thousands of gallons of water into your building. Your HVAC system continues to operate, pulling and dispersing possibly toxic smoke throughout your facility, damaging areas that may not have been affected by the fire at all…and contaminating your ductwork and HVAC system in the process. 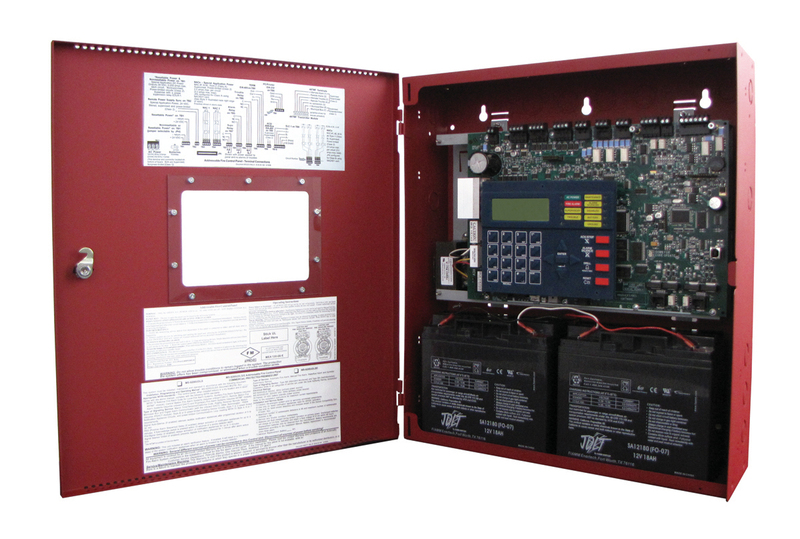 A fire alarm system by D&S Security adds the additional and vital protection necessary, including monitoring HVAC systems and shutting them down when smoke is detected. When there are no sprinklers, commercial-grade smoke detectors are required, and D&S has everything necessary to keep you and your property safe while ensuring you meet all local and state regulatory requirements. We also provide all the services necessary to make sure new construction projects can be occupied without a hitch. Quality products, 24/7 monitoring and a legacy of successful service: that’s D&S Security.